The first trailer for Taron Egerton’s Assassin’s Creed-style Robin Hood movie has been released online. Directed by Otto Bathurst and produced by Leonardo DiCaprio the film stars Egerton as the titular Robin, an outlaw who steals from the rich and gives to the poor. This film will serve as an origin to Robin Hood, telling the story of how Robin of Loxley traded the plush life of an aristocrat for the bow and arrow of an altruistic outlaw. 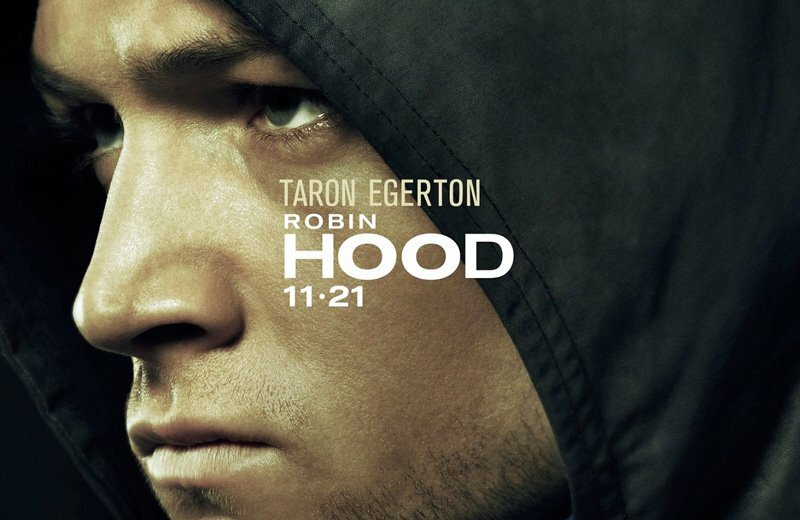 And while I’m sure you’re starting to think haven’t we been here before, it’s nice to see the movie’s taking things in a bit of a different direction, swapping the melancholic realism of Robin Hood (2010) for action-tacular spectacle. Seriously you might as well call the film Robin Hood Begins, especially with the introduction of the secret identity. Rounding out the cast we’ve got the inimitable Jamie Foxx as Little John, the hilarious Tim Minchin as Friar Tuck and Eve Hewson as Robin’s historic love interest Maid Marian. Robin Hood is released in the UK on November 23 this year.